For over 40 years, we have delivered value frames and art services to artists, galleries, governments & companies. 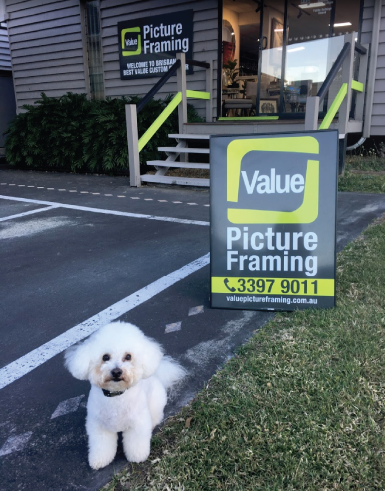 Established in 1967 Value Picture Framing has been a thriving Family Business for over 50 years. Brooke and Alan (Siblings), bought the shop from their parents (Ralph and Debby Roach) in 2015 and have breathed new life into their business. 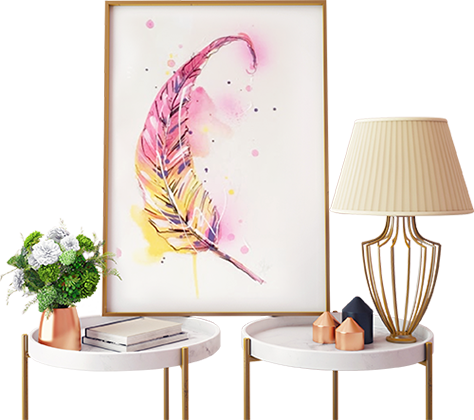 Born into the industry, the siblings have inherited the knowledge and experience that has significantly contributed to them being arguably Brisbane’s #1 custom picture framers. We will do everything we can, to make sure you are 100% satisfied with your custom picture frame. We are a family business, and take our work and customers very seriously.